Arkansas Children's Northwest soon will open as the nation's smallest free-standing children's hospital, a 24-bed facility in fast-growing northwest Arkansas near Walmart's headquarters. About $63 million of the Springdale hospital's $167 million cost has come from charitable donations from Walmart and its foundation, Tyson Foods, trucking giant J.B. Hunt and other prominent individuals and employers in the area, including the George and Evans families of chicken processor George's. Trisha Montague, the chief administrator of Arkansas Children's Northwest, said Arkansas Children's Hospital in Little Rock explored building the microhospital 10 years ago, but supporting a hospital in Springdale was not ideal at that time. As the area's population has grown thanks in part to the giant employers and suppliers that have opened offices there, Arkansas Children's saw a growing business case to make the Springdale children's hospital the second in the state, Montague said. Arkansas Children's Hospital is the system's 336-bed flagship hospital. It operates statewide and is the big sister hospital of Arkansas Children's Northwest. Arkansas Children's Northwest has its own independent board of directors and raised $75.5 million through a 2016 revenue bond offering through the City of Springdale Public Facilities Board. It is slated to open in January as a comprehensive children's center with the 24 acute-care beds, emergency room, imaging and clinics. "We used market data to set the size of the hospital," Montague said. The health system hopes the new hospital will attract subspecialists to the area and serve as an important recruiting tool for Walmart and the other corporations in town, Montague said. Twice a week, the parent system flies eight to 12 subspecialty physicians and clinicians to Springdale from Little Rock to see patients and supplement a clinic that operates in town. There are no commercial flights between Bentonville and Little Rock, and it's three-hour, 200-mile drive between the cities. Several Walmart professionals have told Montague that the prospect of having a children's hospital in town contributed to their decision to take the job. The hospital has recruited two pediatric neurologists and a pediatric pulmonary specialist to supplement the system's two pediatric physicians there. Between the pediatricians and flown-in specialists, Arkansas Children's sees about 20,000 children a year for primary and specialty care in the region, Montague said. The Children's Hospital Association confirmed that of its 220 members, no free-standing acute-care children's hospital is smaller than Arkansas Children's Northwest. Spokeswoman Norida Torriente said Shriner's Hospitals for Children-St. Louis has 12 beds, but it is a specialty facility focusing on certain disciplines and treatments, such as orthopedics and limb reconstruction, rather than the full gamut of acute-care services. The population in northwest Arkansas has been growing rapidly and now exceeds 500,000. Under the master plan for the hospital, Arkansas Children's Northwest is able to add beds in modules if there is higher demand, Montague said. As the state's only children's hospital, Arkansas Children's Hospital provides a statewide network of care and performs research on childhood illnesses and treatments through its Arkansas Children's Research Institute. The business case for the Springdale hospital makes sense, said Dr. Mike Schatzlein, who now is of counsel to consultancy Jarrard Phillips Cate & Hancock in Brentwood, Tenn.
With the big regional employers supporting the hospital with dollars and governance, the hospital, albeit tiny, should be able to succeed financially while helping employers attract top talent, Schatzlein said. Moreover, pediatric specialists are more likely to land there if they know that the community and corporations are behind the project, he said. The children's hospital "is something that would influence me to move there," said Schatzlein, who was the regional chief over a group of Ascension hospitals that included the Peyton Manning Children's Hospital at St. Vincent in Indianapolis. 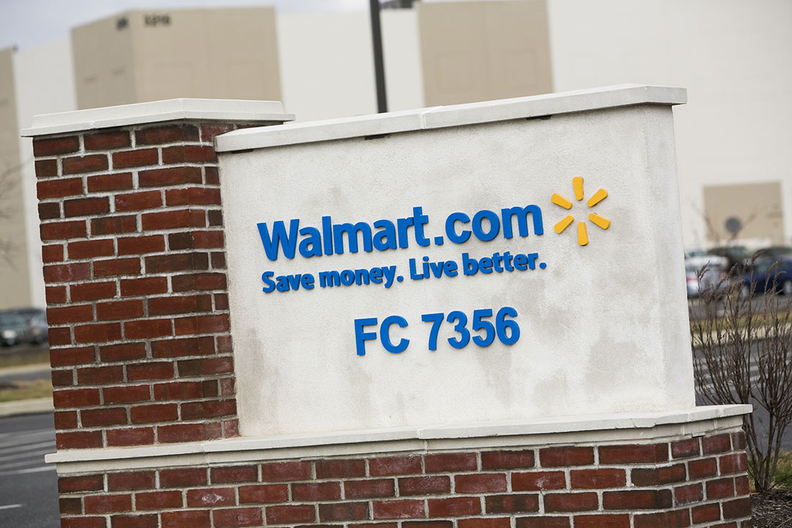 Walmart, the world's largest retailer with revenue approaching $500 billion, combined with the Walmart Foundation to contribute $8 million to the project. Tyson, the food and chicken giant, and the Tyson family donated $15 million and J.B. Hunt contributed $5 million. The first families of the George's chicken processing business donated $7.5 million, including the 37 acres of land for the hospital.